Click Here to pre-order for only $3.99! 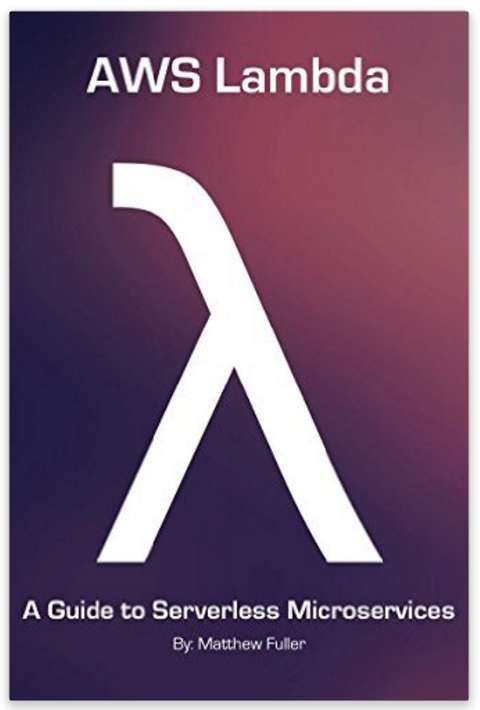 The Lambda guide covers everything you need to know to get started with Lambda and deep dives into scores of topics. Sorry about that! Blogger doesn't like links in IFRAMES apparently. Should be fixed. Thanks for letting me know.